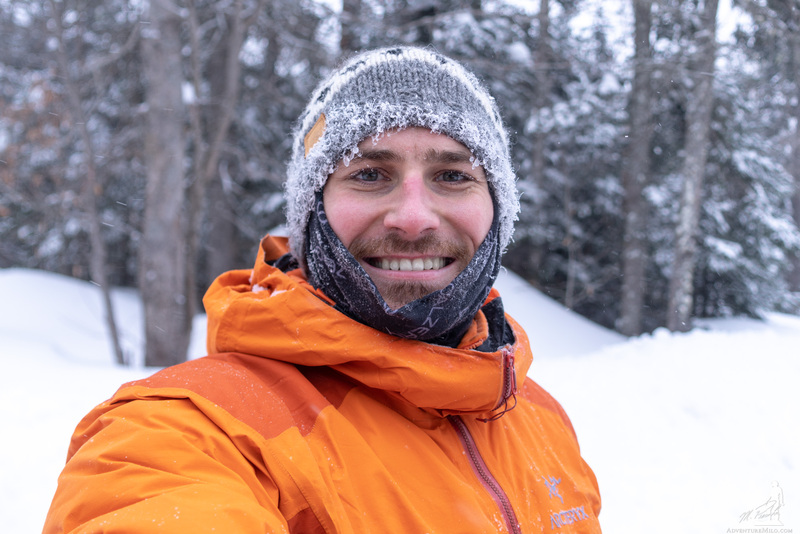 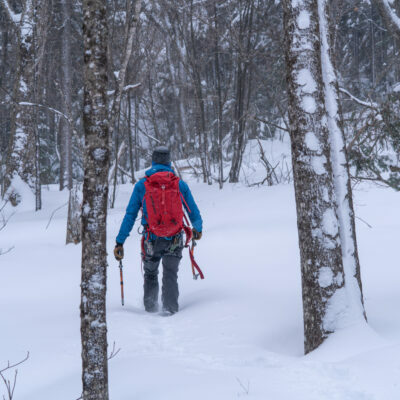 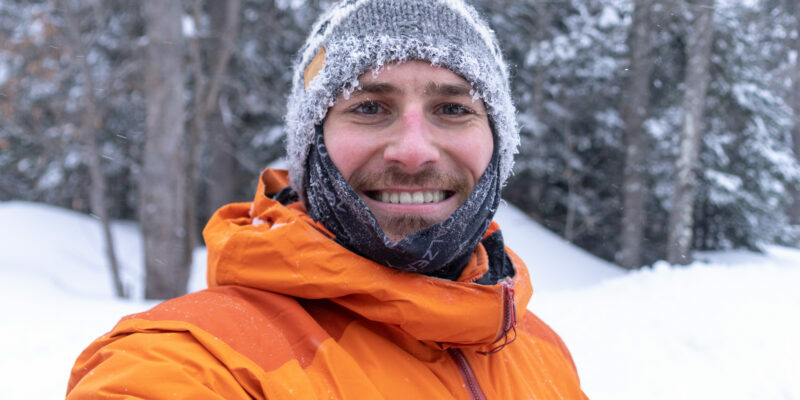 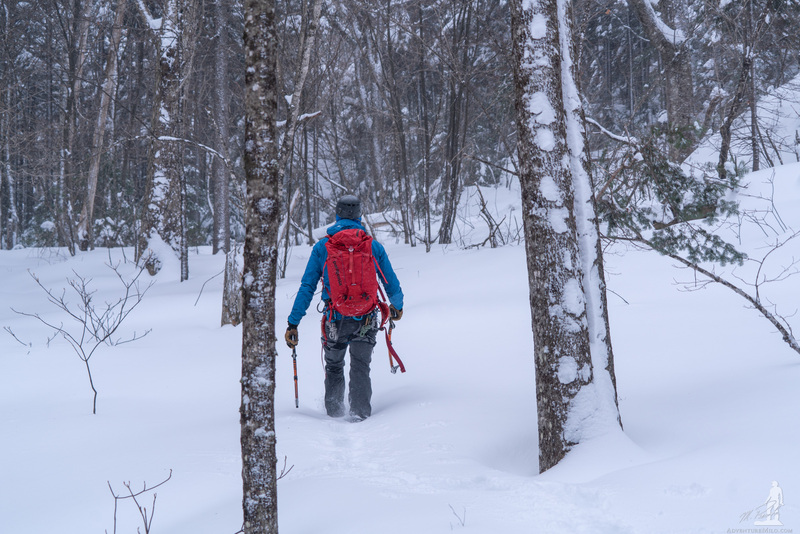 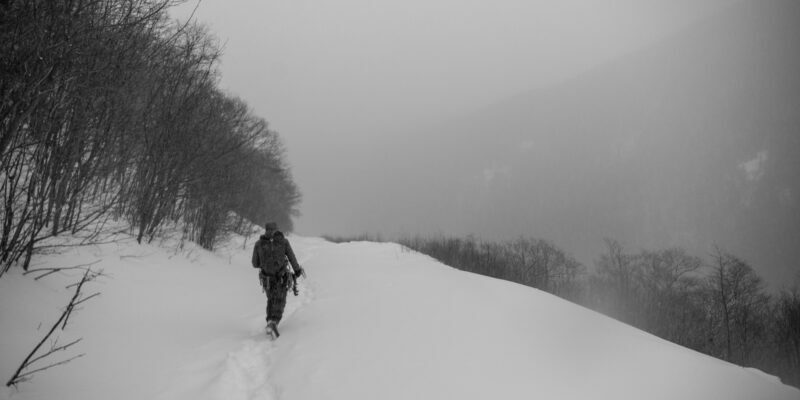 It’s almost routine now that plans for a big trip in Maine are dashed by a menacing blizzard. 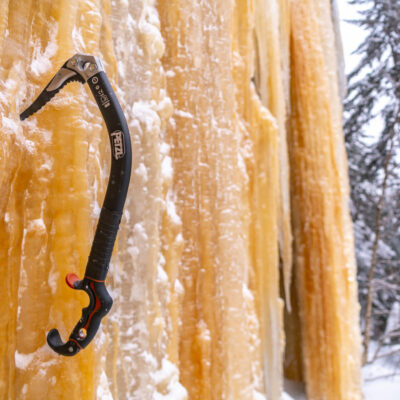 Of course, it does always provide for a good time anyway. 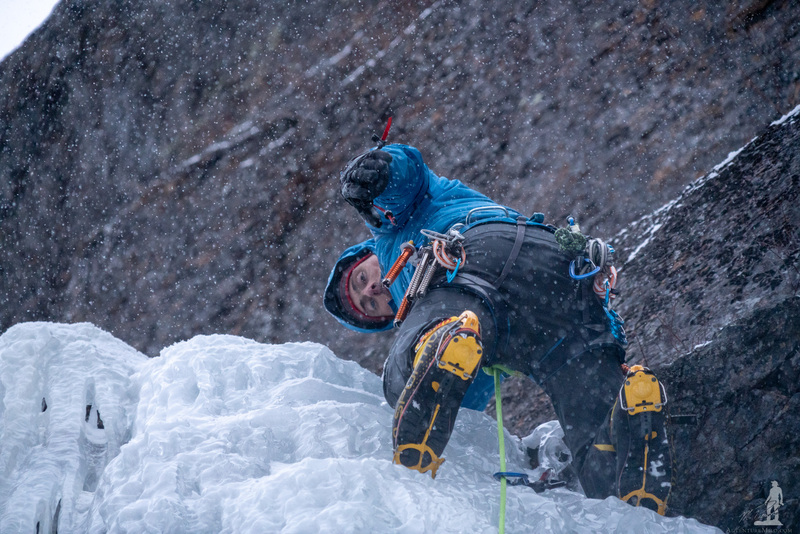 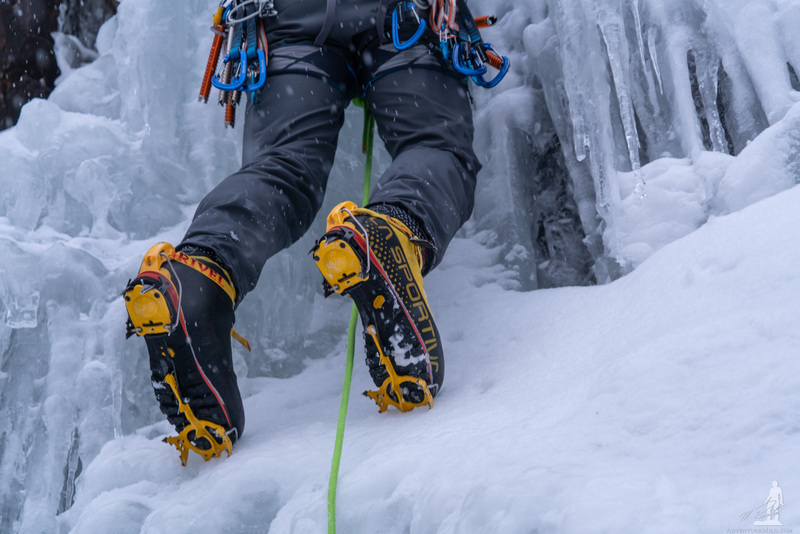 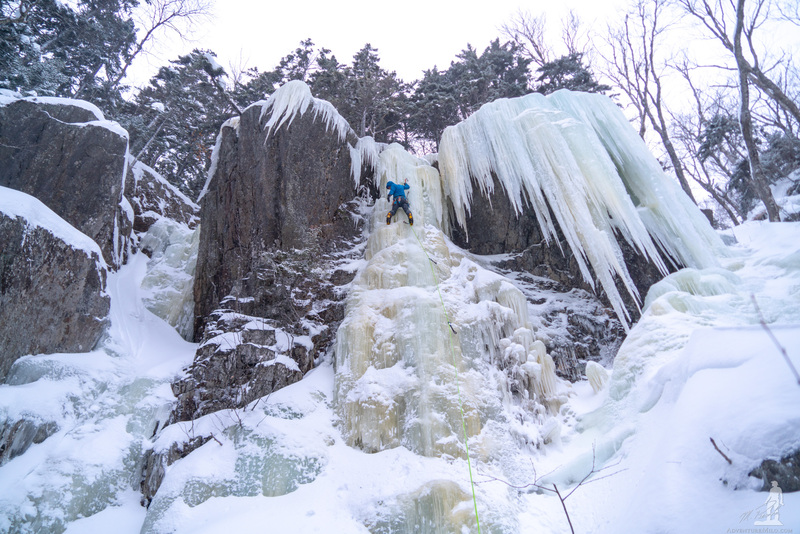 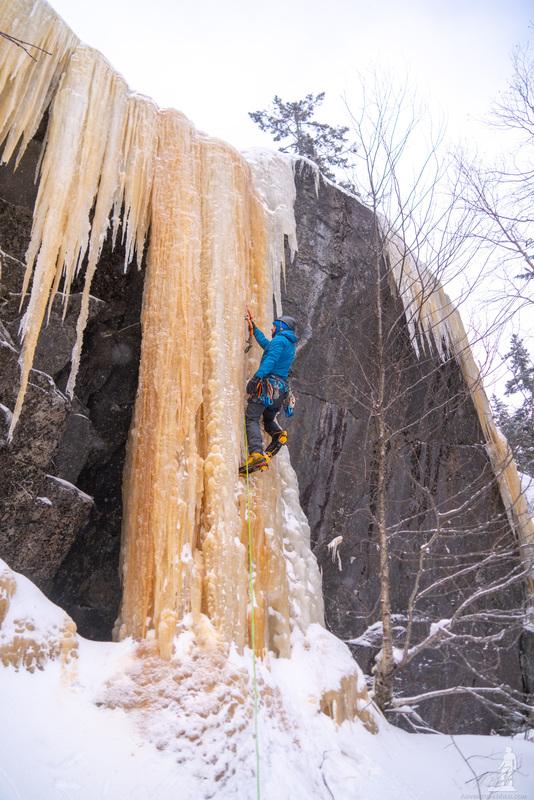 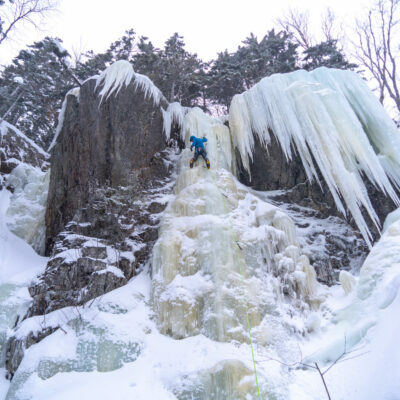 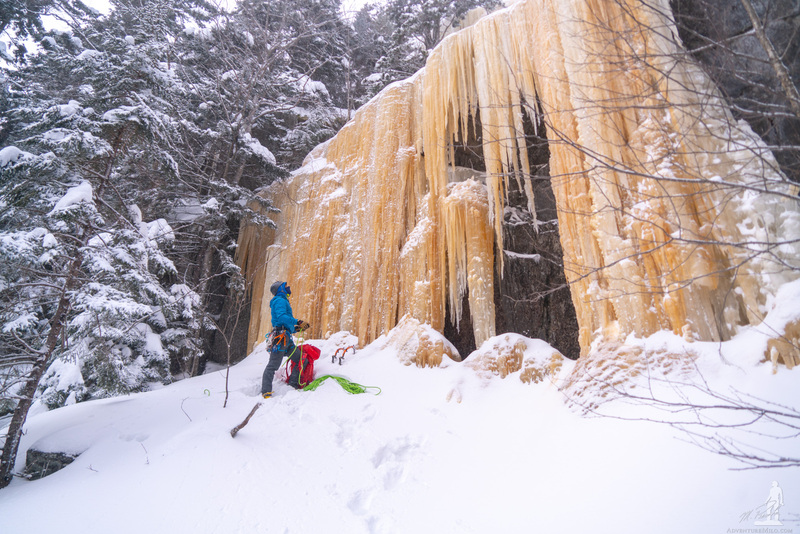 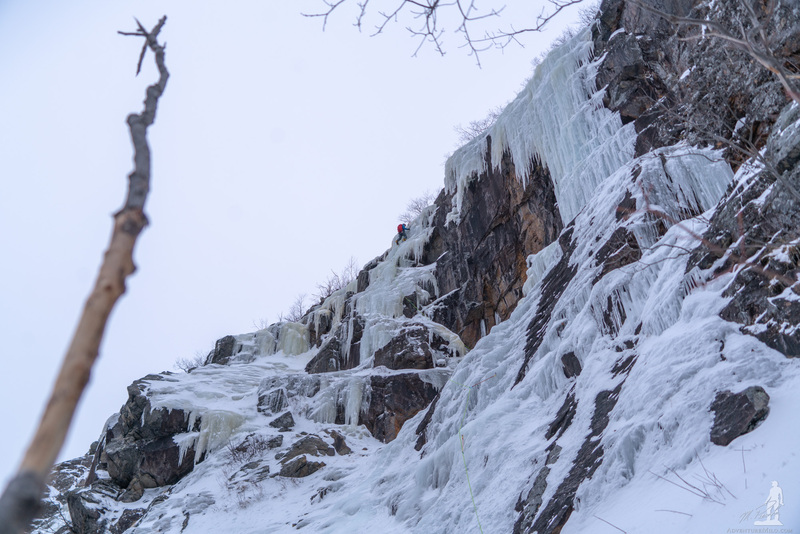 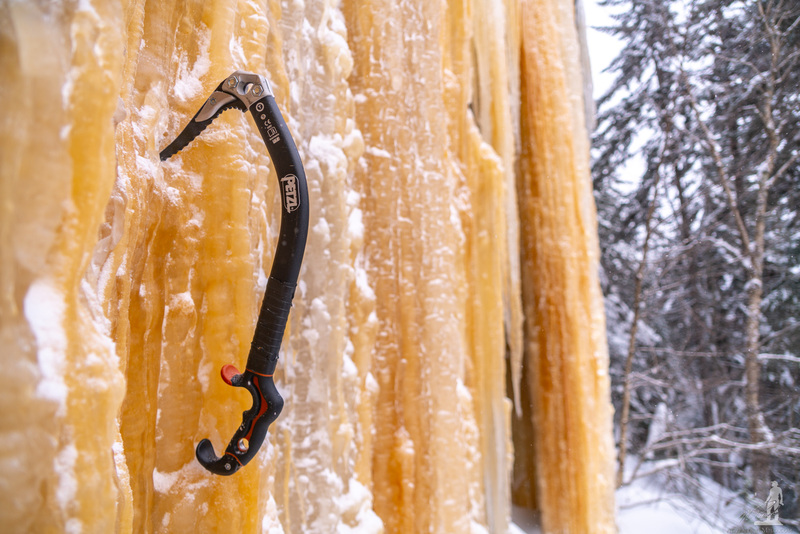 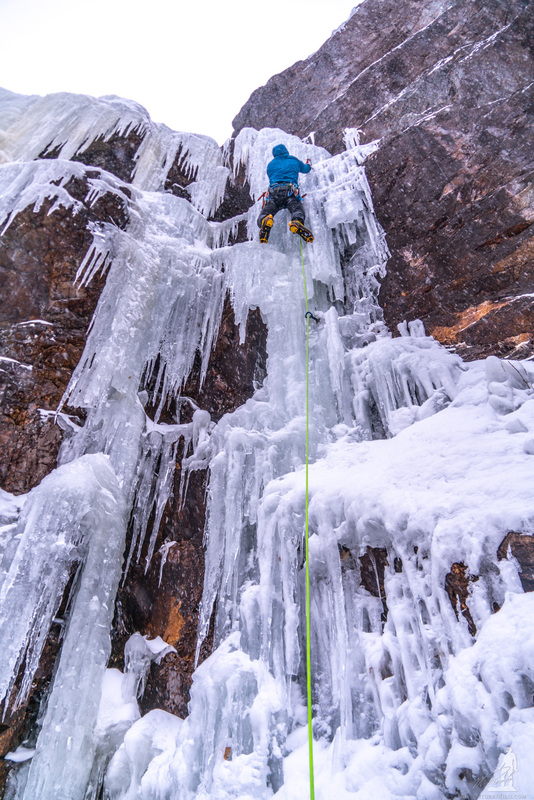 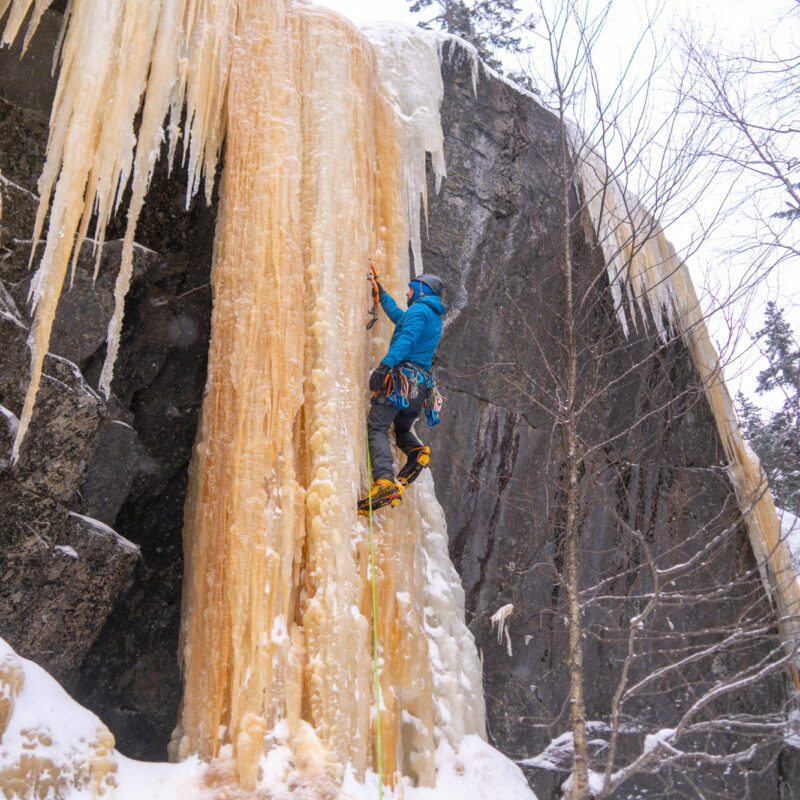 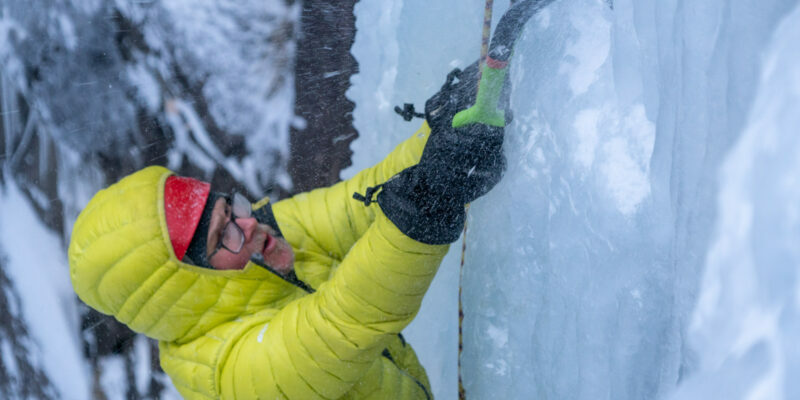 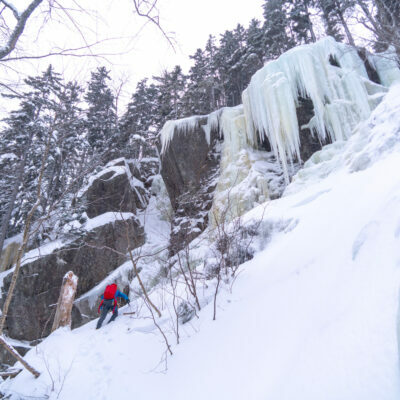 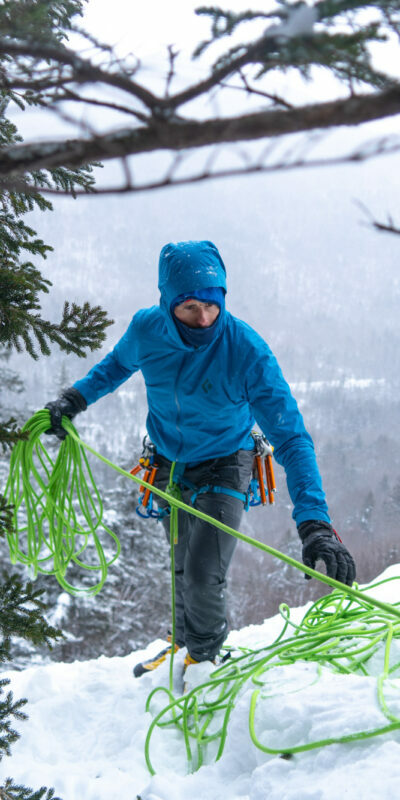 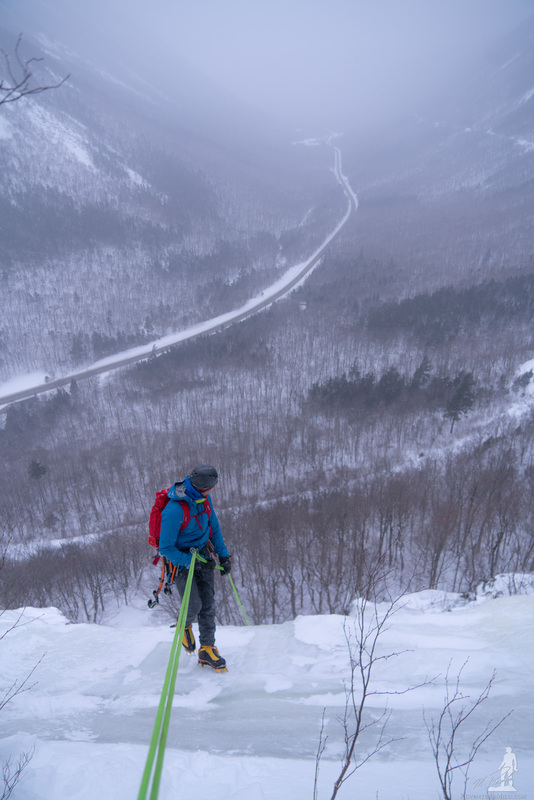 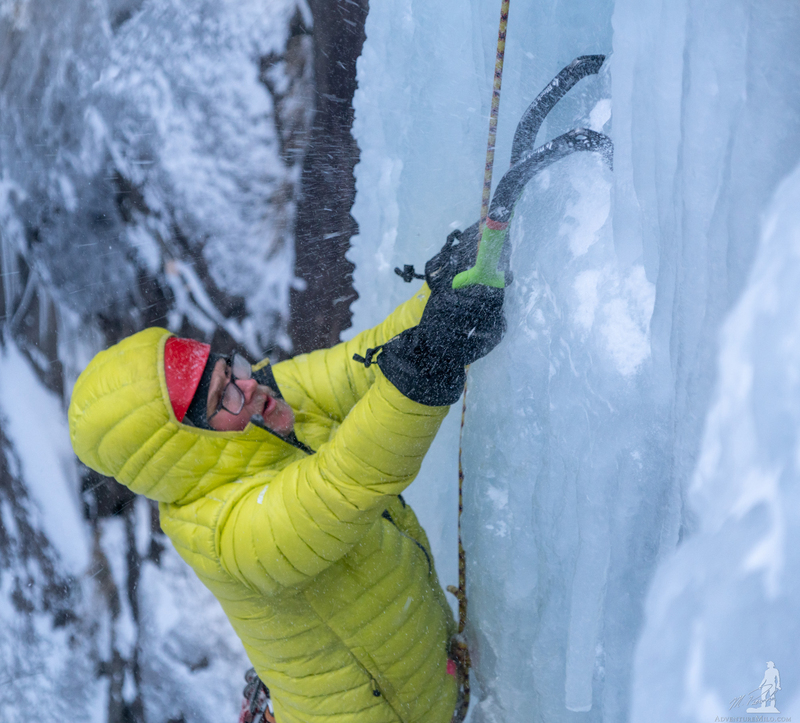 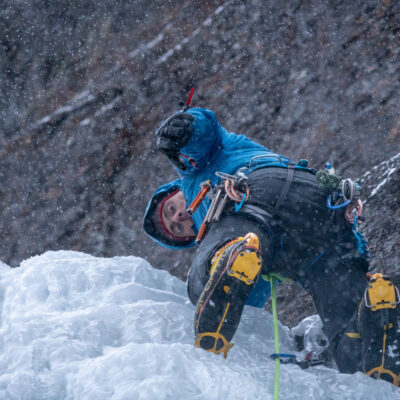 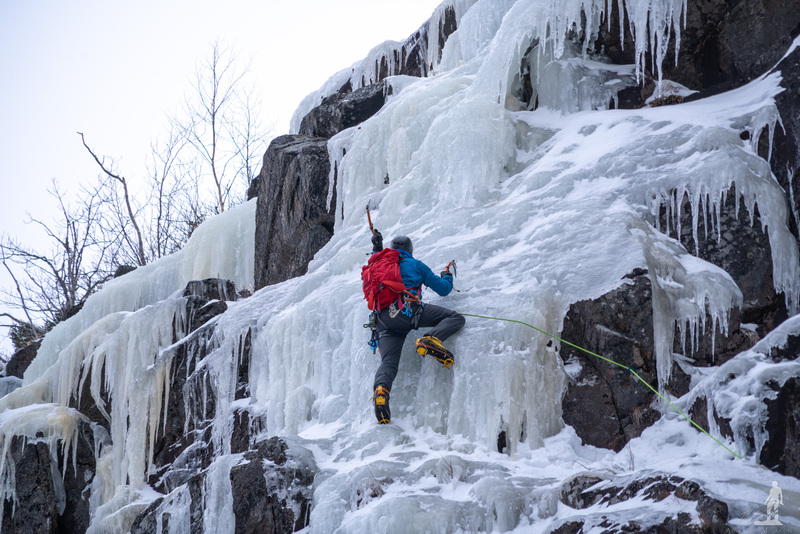 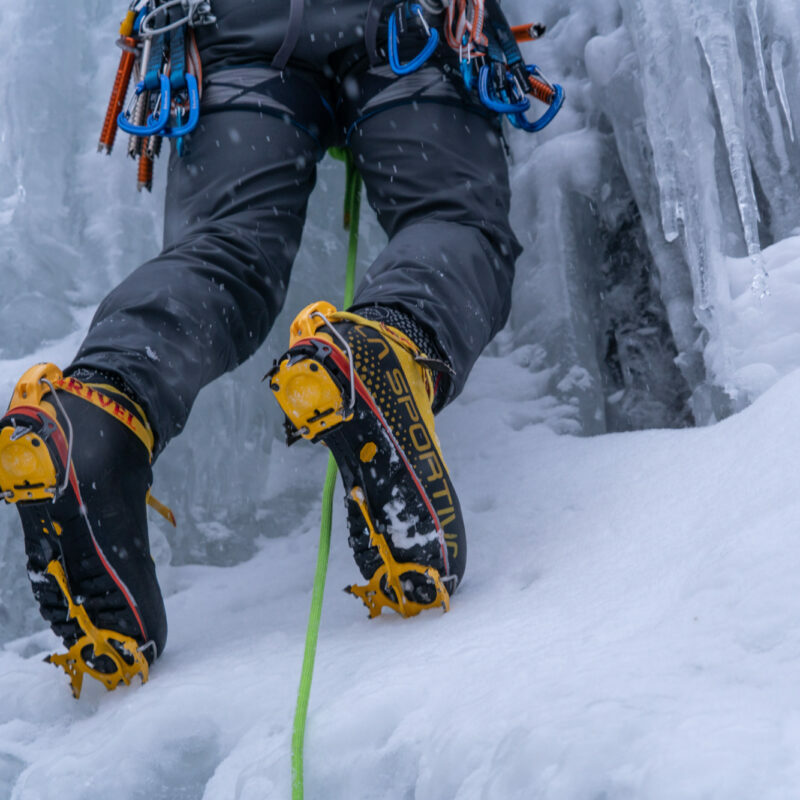 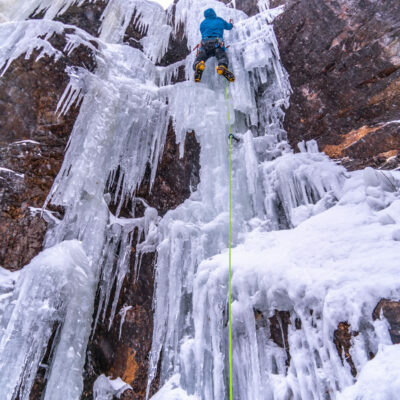 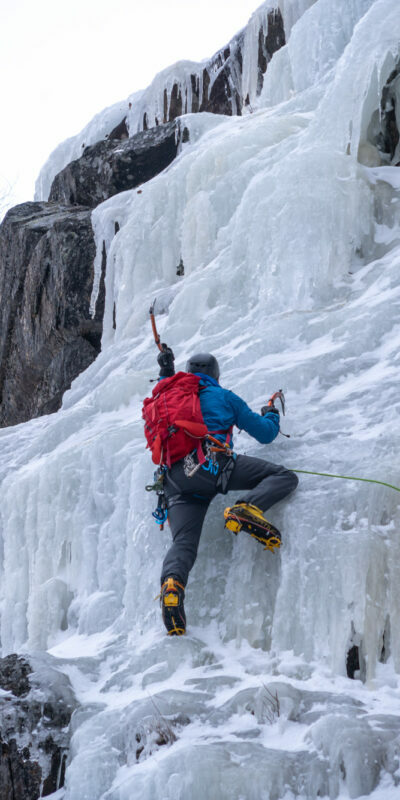 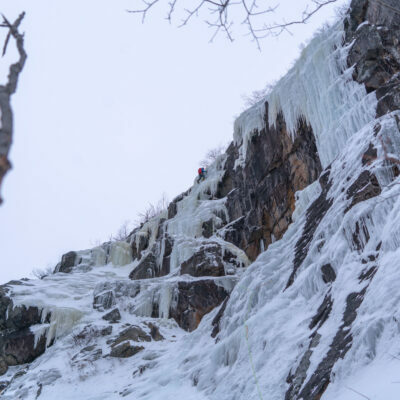 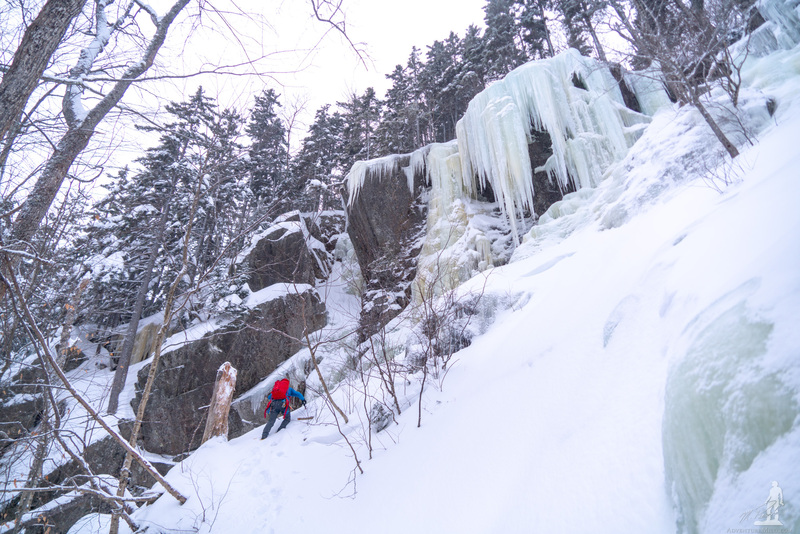 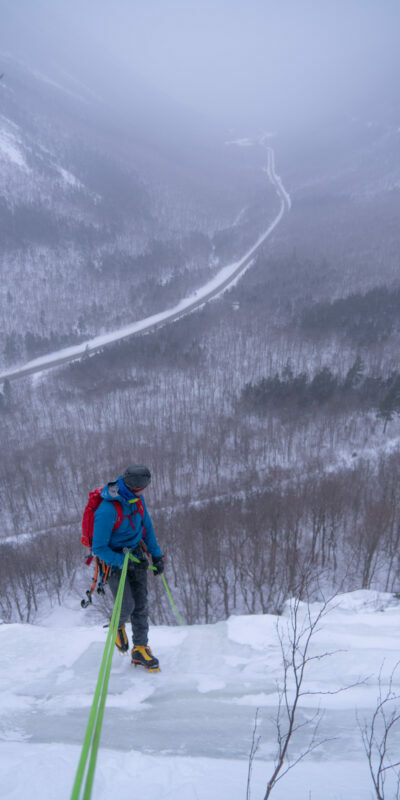 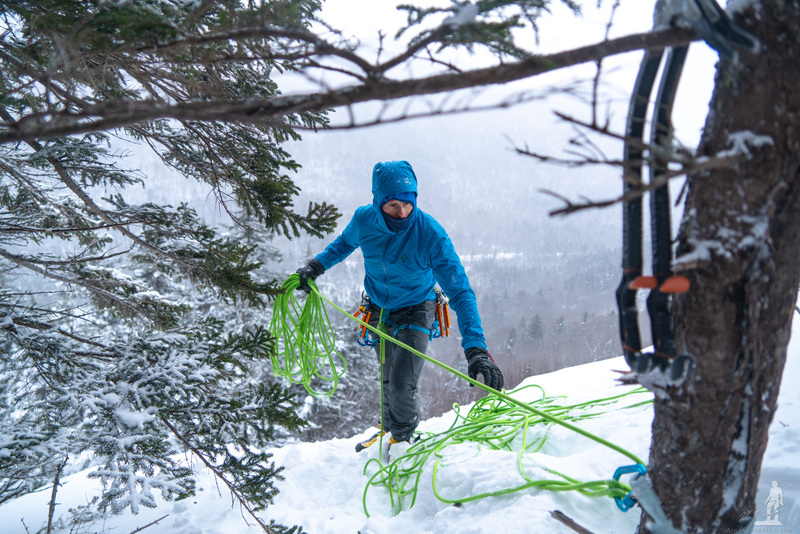 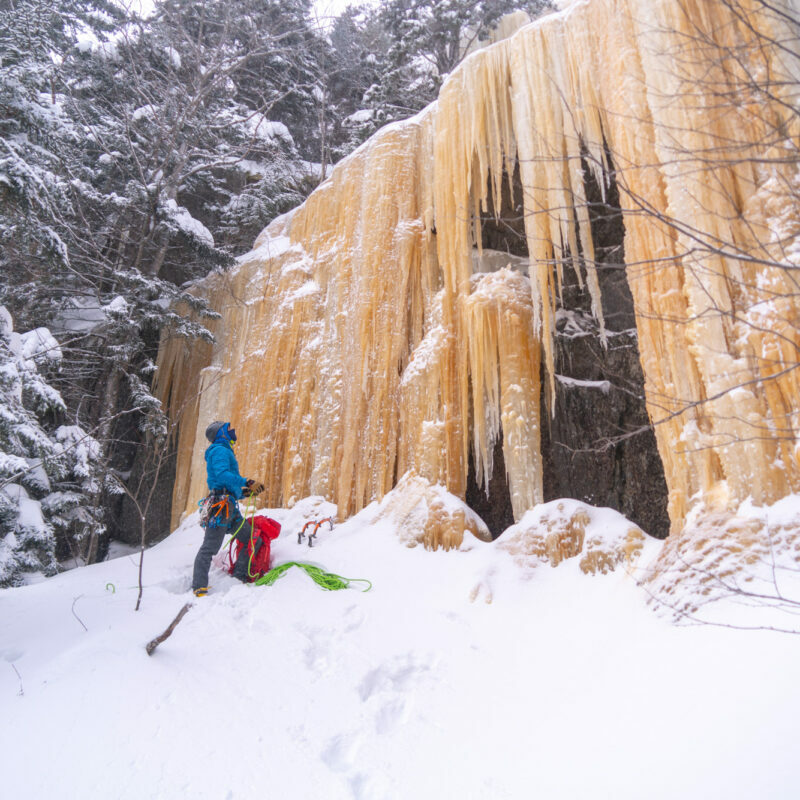 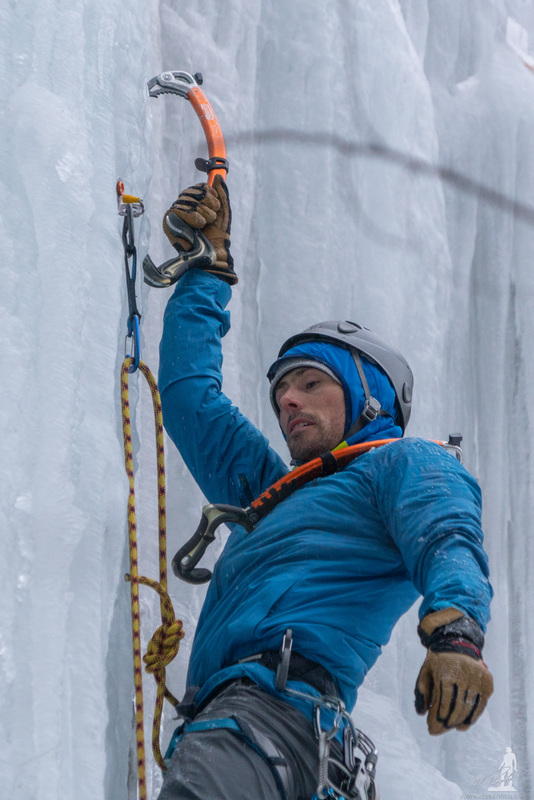 In these three clips, we head out to three different places for some east coast blizzard ice climbing. 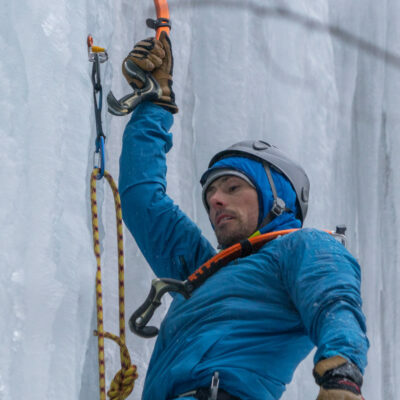 Next Post360 Rainier Sunrise, Tommy Caldwell, YETI 40% Off! 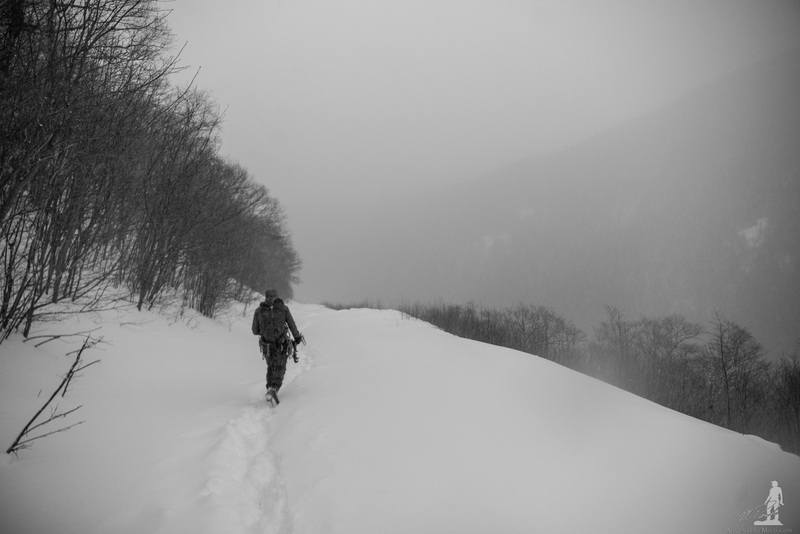 Thank you so much Deb, you gotta come with us next time!